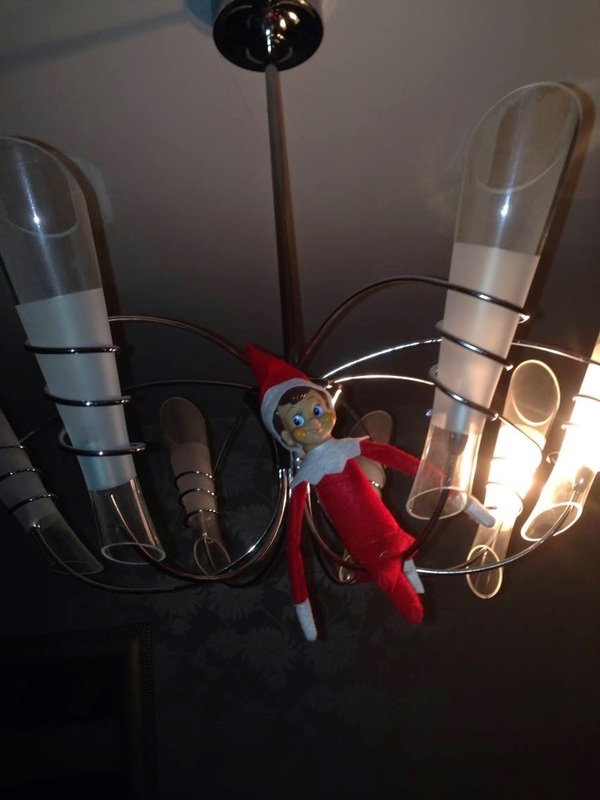 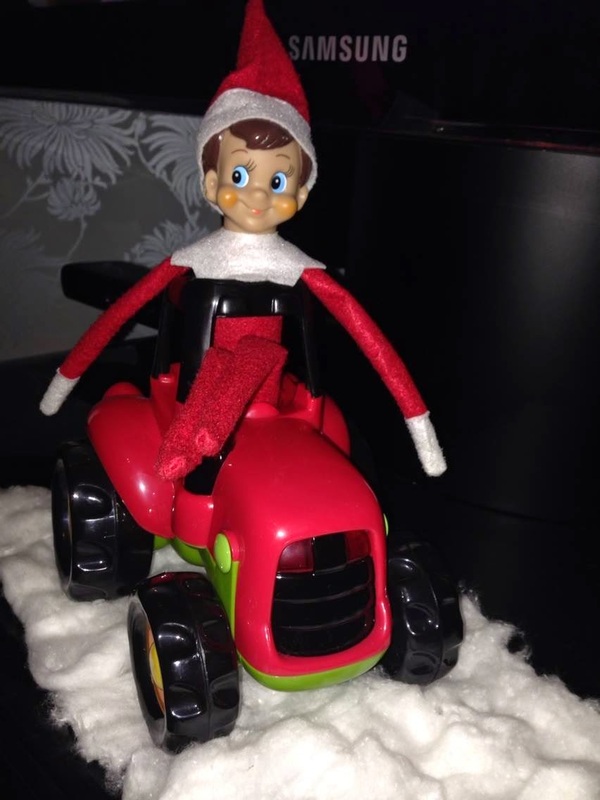 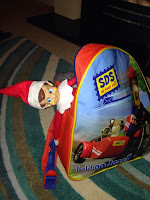 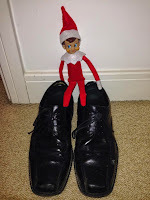 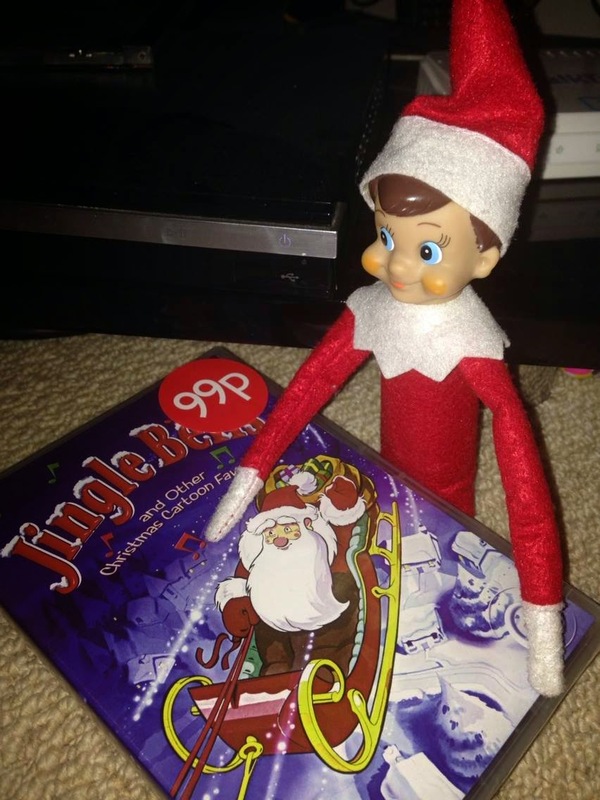 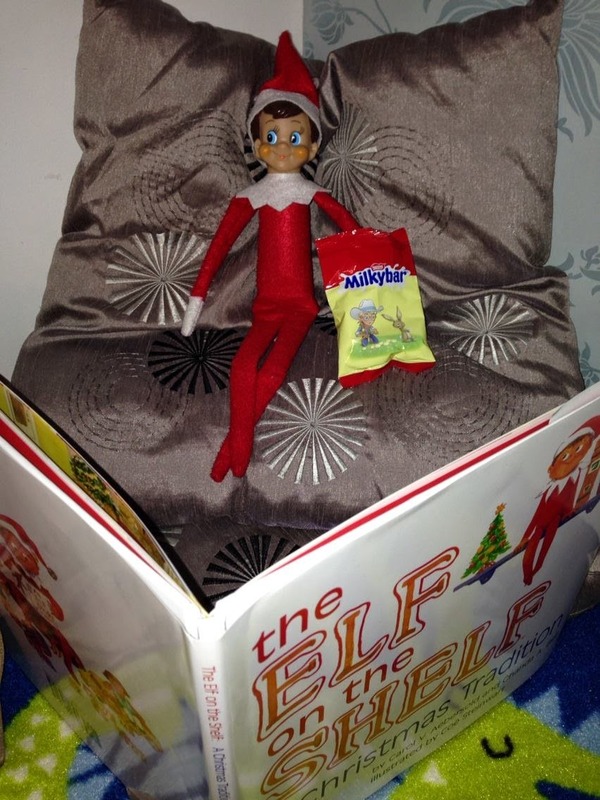 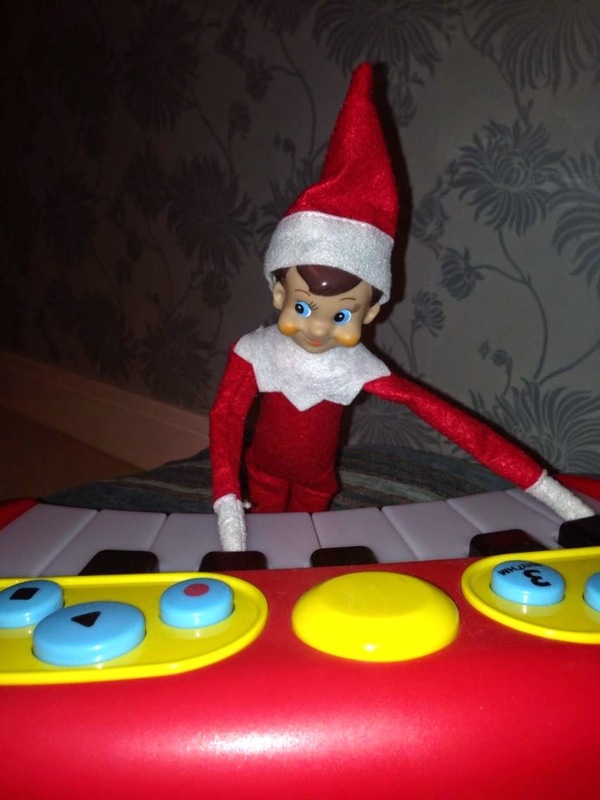 Our Elf on the shelf, 'Elfie' (not a very original name I know!) 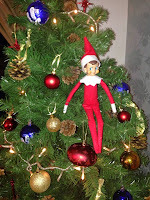 came to visit us for the first time last Christmas. 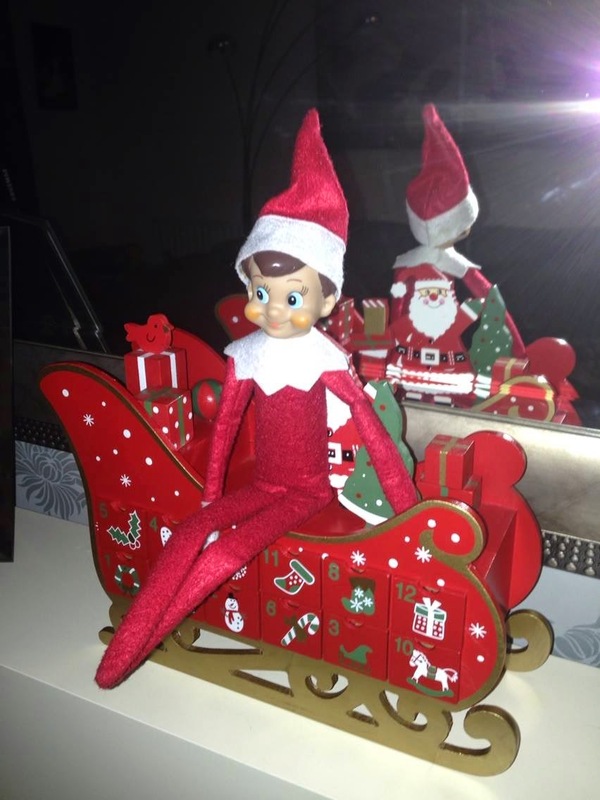 Christmas is such a magical time of the year and finding our elf on the shelf up to mischief around the house added to the excitement. 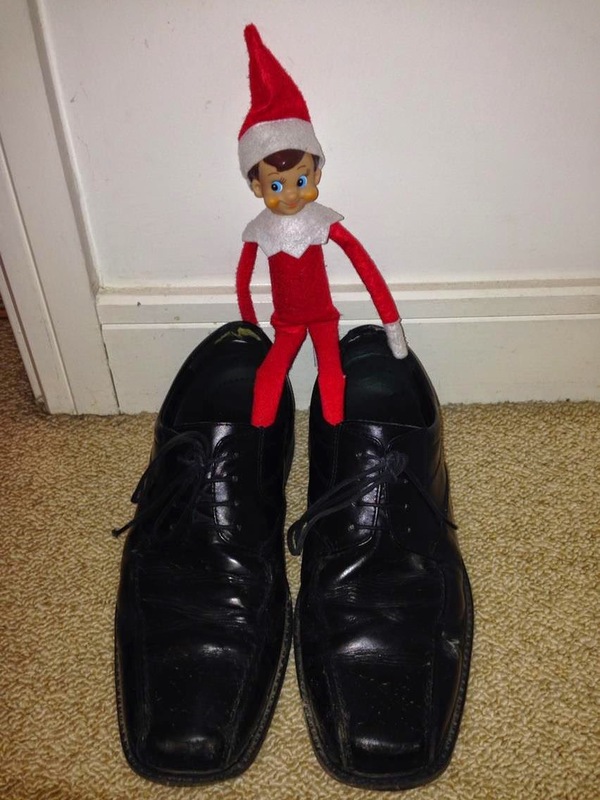 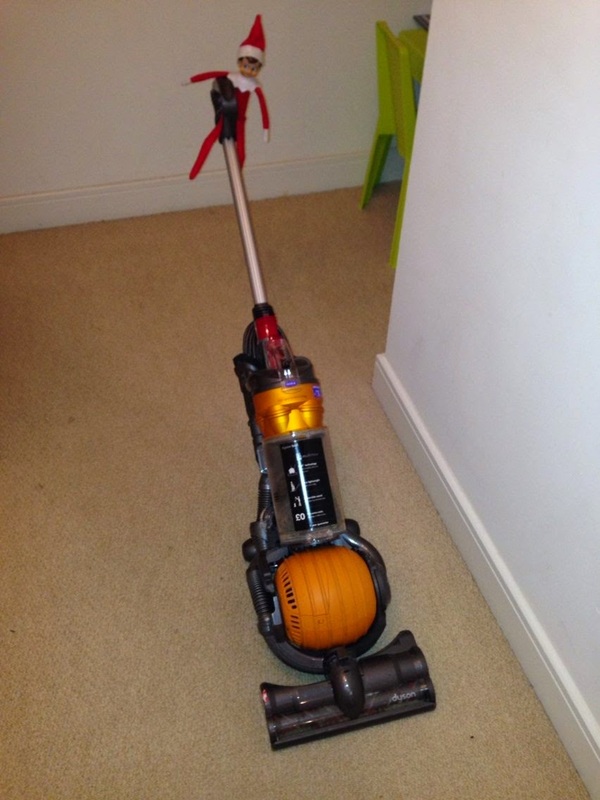 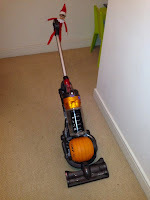 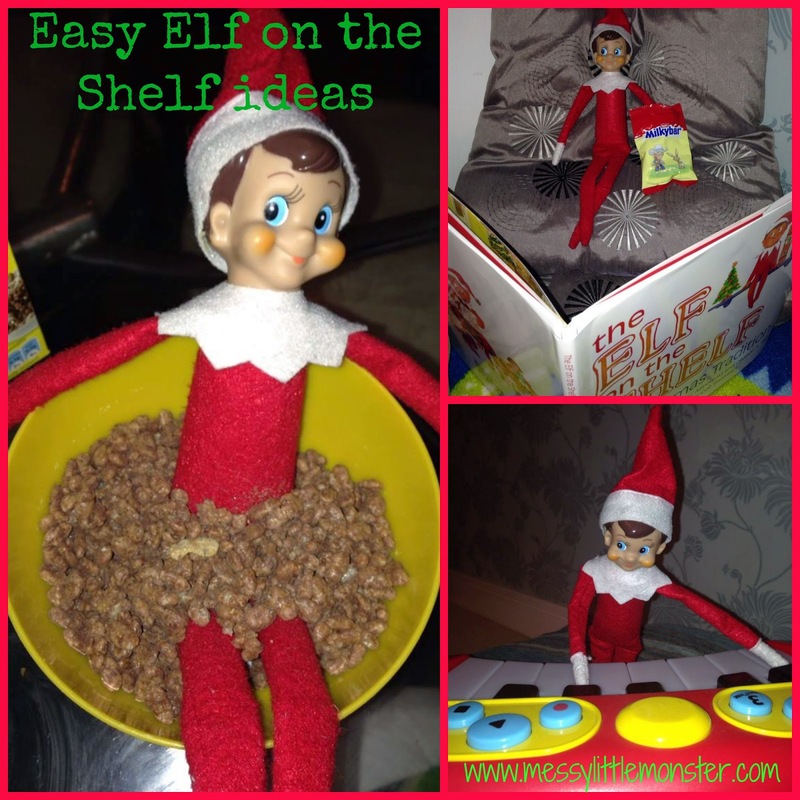 I hope you enjoy these easy elf on the shelf ideas. 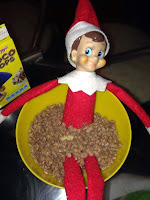 Take a look at our elf on the shelf craft, it is such a fun Christmas craft for kids. 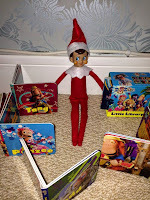 As an alternative to elf on the shelf (or as well as) you might also like the idea of the kindness elves. 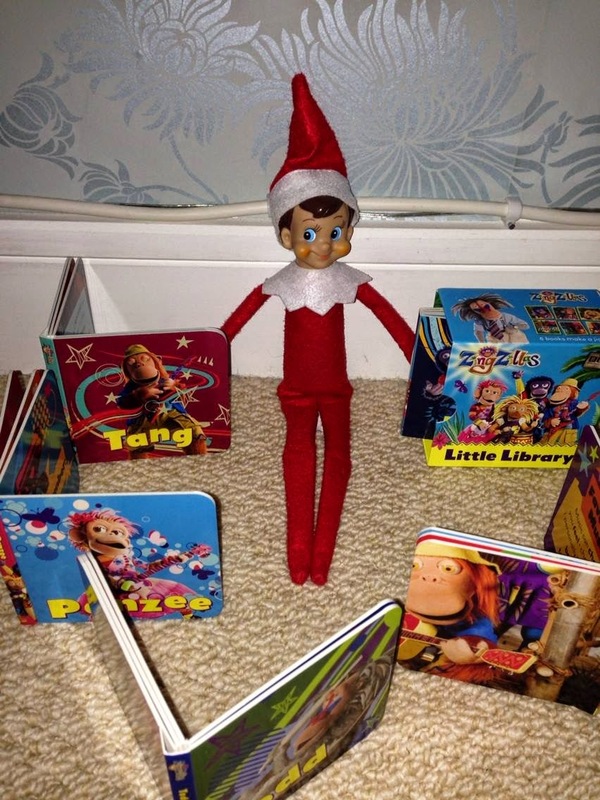 As well as using these easy elf on the shelf ideas you might like our printable countdown to Christmas activities, you could even print them out for your elf to leave! 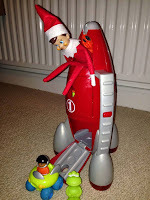 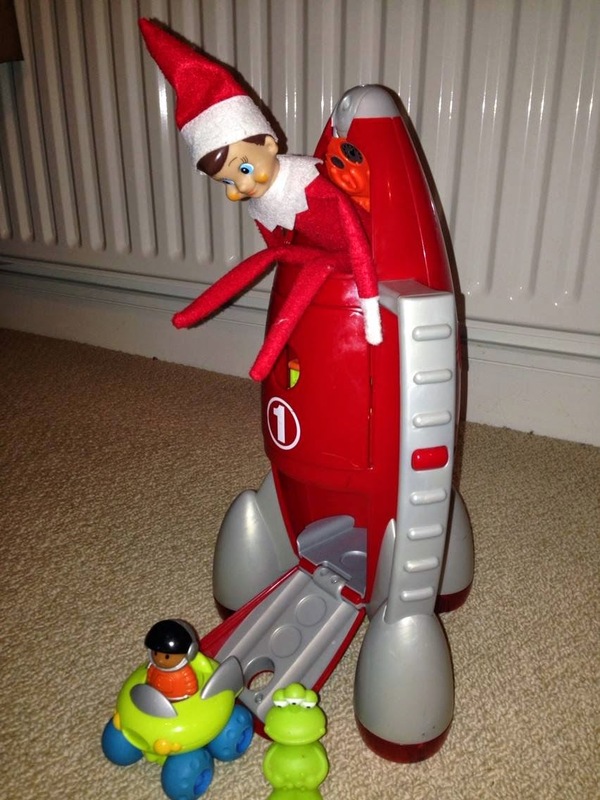 Im not sure who is looking forward to Elfie's arrival on the 1st of December the most, me or the kids! Have fun with these easy elf on the shelf ideas. 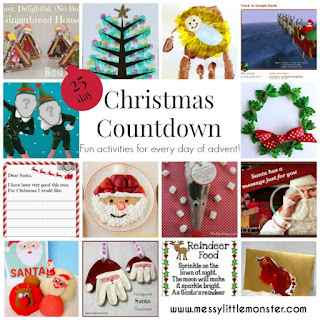 Take a look at some other Christmas crafts and activities in our Christmas countdown.